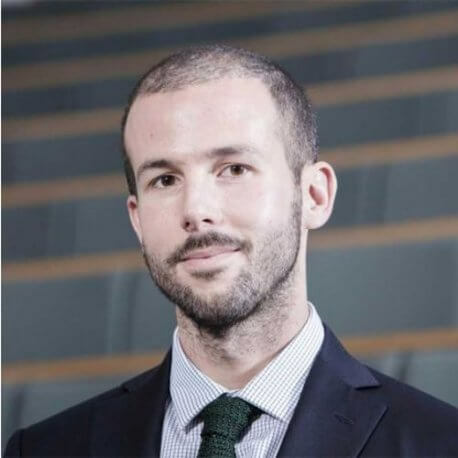 Dr. Guido Noto La Diega is a Lecturer in Law at the Northumbria University and President of “Ital-IoT”, the first Centre of Multidisciplinary Research on the Internet of Things. Fellow of the Nexa Center for Internet and Society, Dr Noto La Diega completed a PhD in Intellectual Property and a Postdoc in Cloud Computing Law at Queen Mary University of London. His outstanding expertise in cyber law was recently recognised by the EU Court of Justice’s Advocate General in the Uber case. Over nearly a decade of academic career in Italy, Germany, Switzerland, and the United Kingdom, Dr Noto La Diega has published extensively in peer-reviewed journals and presented his research in several national and international conferences and symposia. Dr Noto La Diega provides consultancy in matters of ethics by design, privacy, consumer protection, and intellectual property.